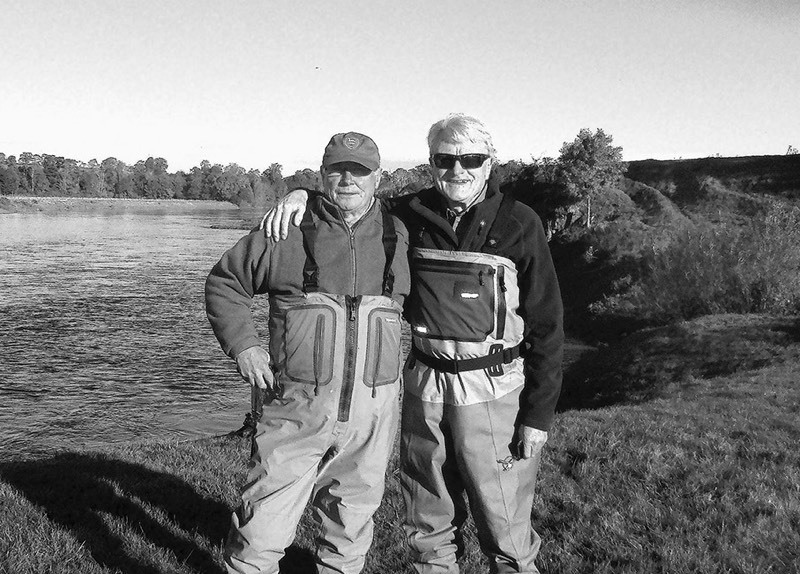 Bill Quarry is a retired Chartered Surveyor and an active fisher of the river Tweed, upon which he has cast a line for salmon for over sixty seasons. He lives on the banks of the river in Kelso where he spent eight years researching and writing about fishing his favourite river. The Tweed is where the sport of fly fishing for salmon was popularised some 275 years ago and can still claim to be the greatest Atlantic salmon river in the world. 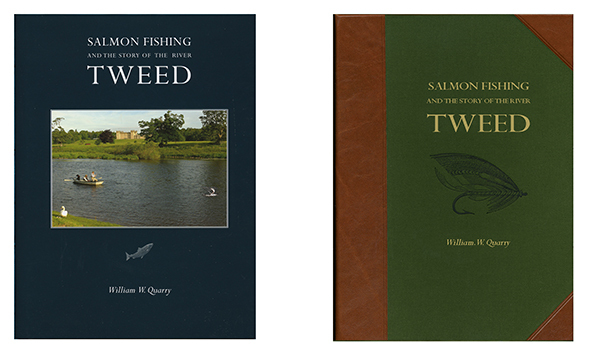 Skilled writers of the past like Younger, Scrope and Stoddart brought the Tweed its early fame and Bill Quarry, inspired by these great anglers, was prompted to write the first new book exclusively about the Tweed for 175 years - Salmon Fishing and the Story of the River Tweed. The book is the story of the Tweed and its fish, an angler’s guide on how, when and where to catch them - and it reminds its readers not only of the pleasures of angling but of the very real threats to the survival of the noble salmon.